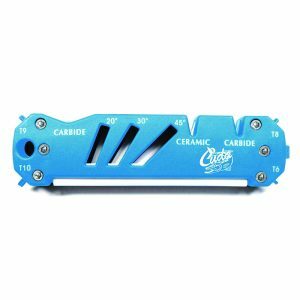 This handy sharpener has a fine side and an extra fine side to meet your sharpening needs plus, it has a hook sharpening groove. 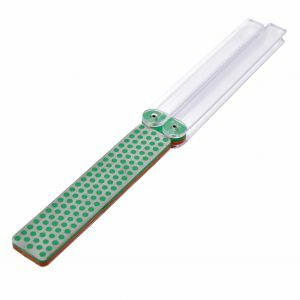 Folding handles will protect the diamond plated surfaces when not in use. 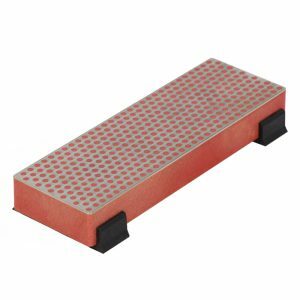 Rust proof construction and can be used dry or with water, no messy oils required. Made in the USA. 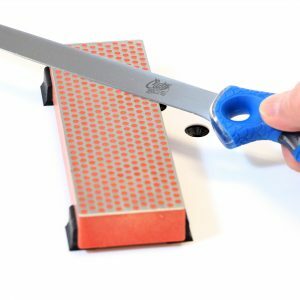 Non-marking rubber feet keep this 6″ bench stone sharpener stable during use. 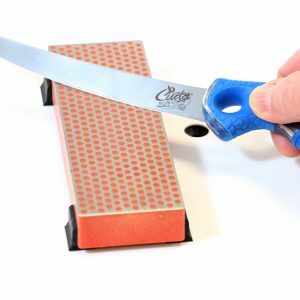 Diamond sharpening with rust-proof construction. Made in the USA. 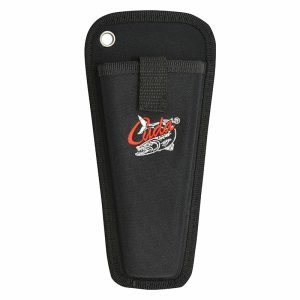 This fisherman’s sheath is ultra-light and features a water drain system. 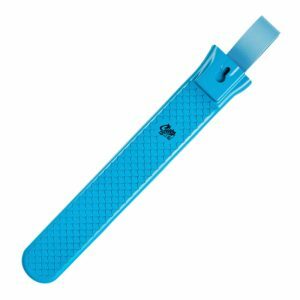 Reversible belt loop allows for right or left fit. 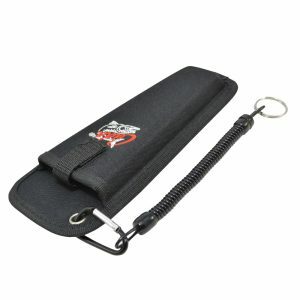 The Cuda 11.5″ Grip & Scale will grab and weigh fish up to 50 lbs. 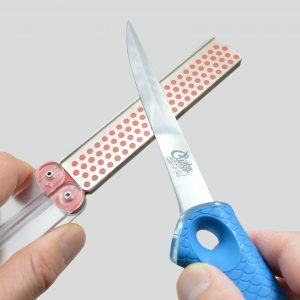 The tool features Aluminum Alloy structure and a non-slip, Cuda scale pattern grip. Includes a convenient lanyard. 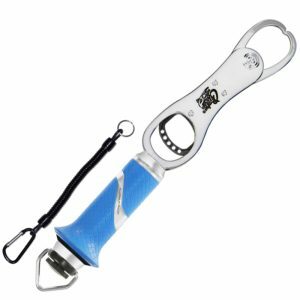 Designed to grip fish skin while filleting, the 6″ Cuda Skin Gripper features an Aluminum Alloy structure with TPR secure-grip handle. 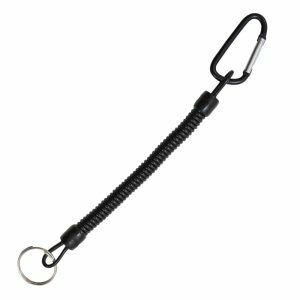 The Cuda scale pattern handle is non-slip and is designed to work in two holding positions. 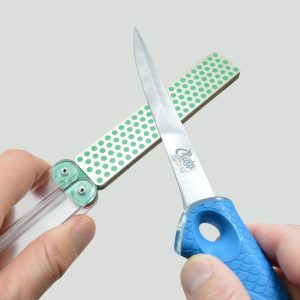 Full tang construction.